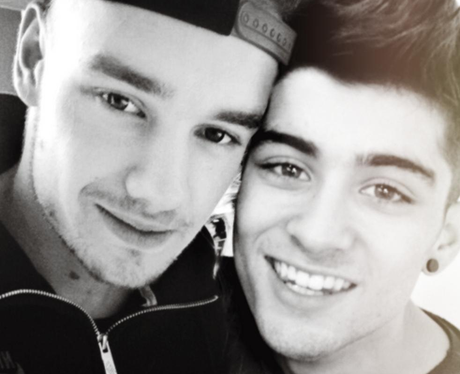 It didn't help that I had left a collection of Ziam fanfic at home. 20. It didn't help that I had left a collection of Ziam fanfic at home. Thankfully, I had padded every surface with bubble wrap and trained my dog, Zerrie, to call an ambulance. Clever girl.